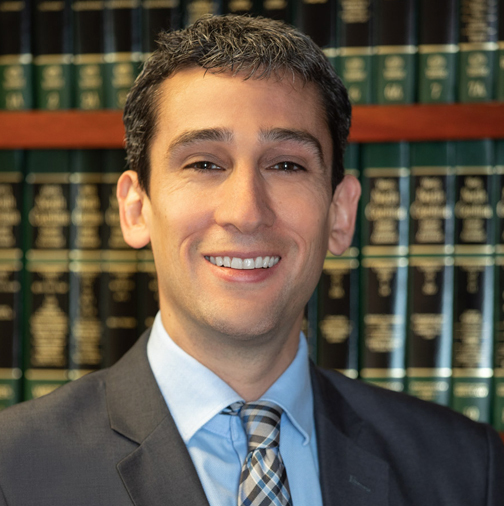 Mr. Hix is an associate who concentrates his practice in civil litigation. Before joining The Banks Law Firm, Mr. Hix practiced for six years at Wiley Rein LLP in Washington, D.C., where he specialized in government investigations and civil litigation, and for one year at Disability Rights North Carolina, a nonprofit in Raleigh, NC that represents and advocates for North Carolinians with disabilities. Mr. Hix received his Juris Doctor in 2010 from the Northwestern University Pritzker School of Law, where he served as Staff Editor on the Northwestern Journal of International Human Rights. He received his Bachelor’s degree from the University of Oregon. Mr. Hix is licensed to practice law in North Carolina and Washington, D.C.